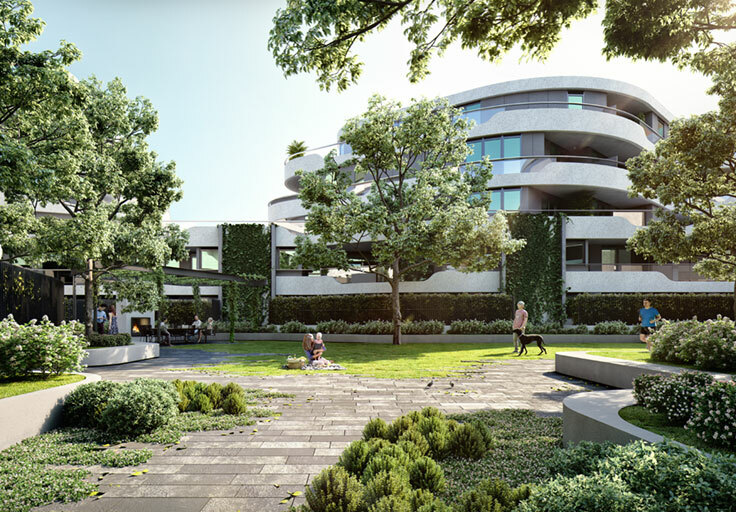 The design for Hawthorn Park has been carefully considered to encourage quiet recreation and reflective moments in the 2000m² of residential Parkland designed by award winning Jack Merlo, with a more active lifestyle catered for on the rooftop terrace. 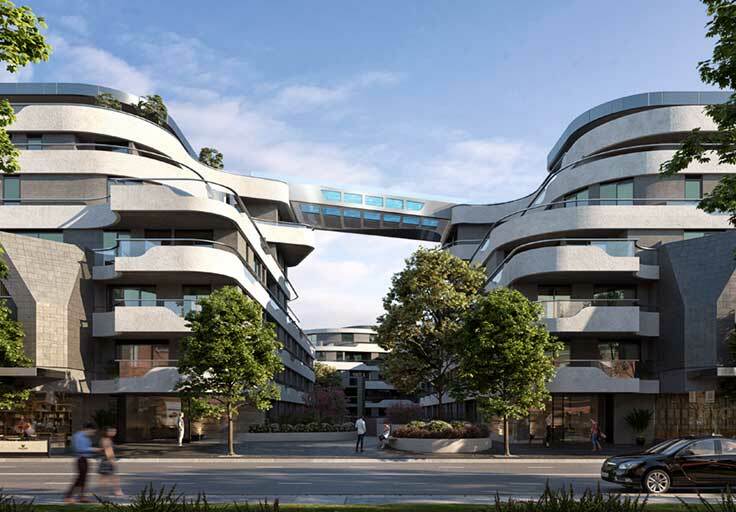 Hawthorn Park has been designed to look after the physical and mental wellbeing of its residents. 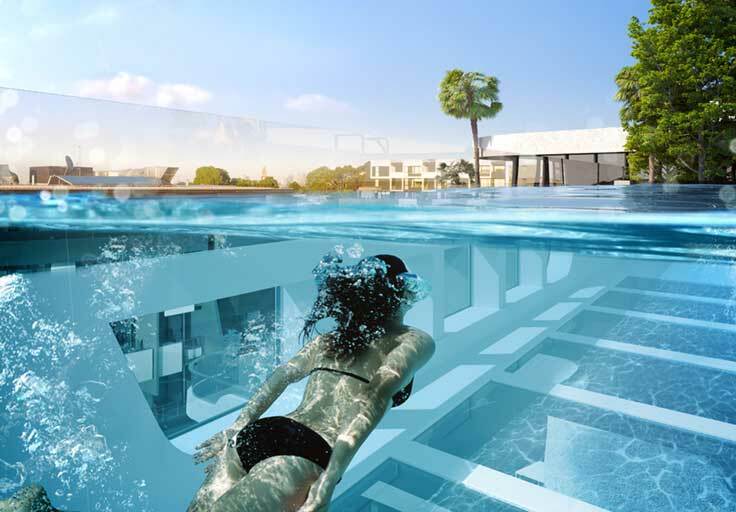 In addition to the vast green spaces and rooftop amenities, Hawthorn Park boasts the only skypool in Melbourne together with wellness centre, gym, yoga studio, massage rooms and more. 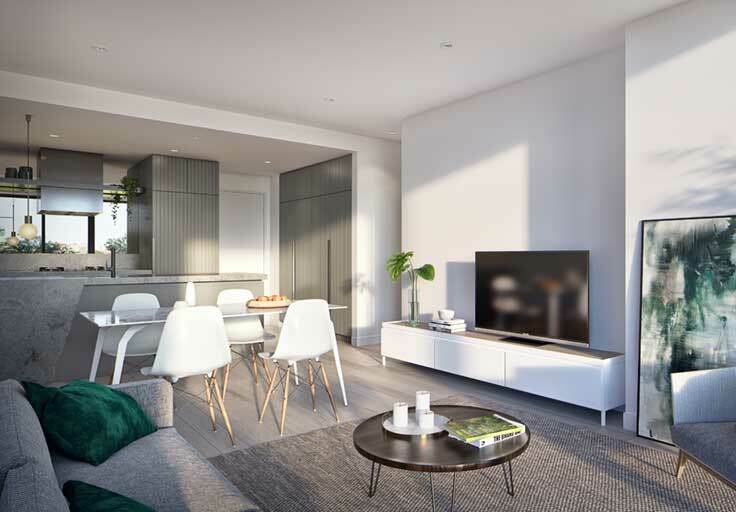 At Hawthorn Park, homes have been designed with the owner occupier in mind with abundant light and plenty of storage. 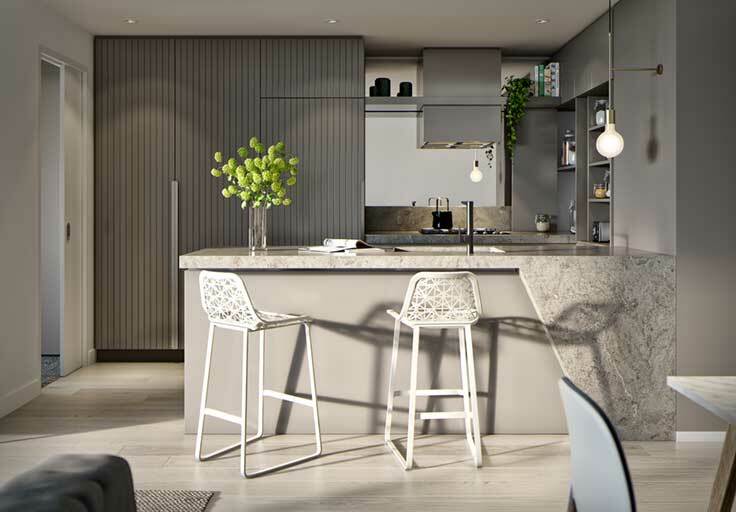 Most apartments feature large kitchens with island benches, while Miele and Gaggenau appliances come as standard. The wide selection of bedroom, bathroom and study options mean there is a home to suit every lifestyle. 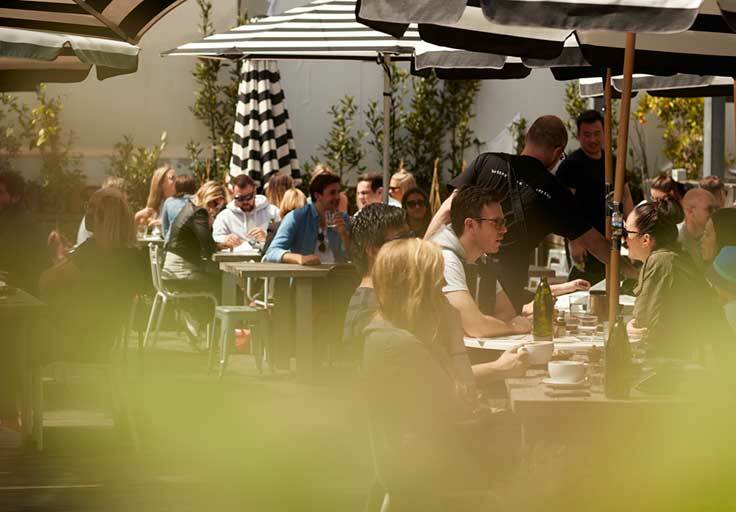 Connect with the Hawthorn East community and explore the diverse and eclectic retail, service and culinary experiences. All this within easy walking distance of rail, tram and bus connections, not to mention a large concentration of Melbourne’s best private schools.